In example below, we have "Backend" and "Frontend" bundles. 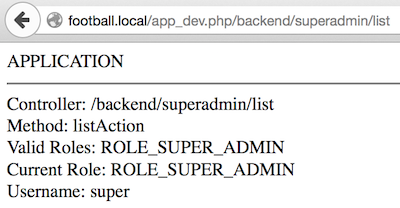 Backend is accessible for Admin and Superadmin roles only. Frontend is accessible for all roles but only DefaultController requires no roles so the users with no roles can access it too.